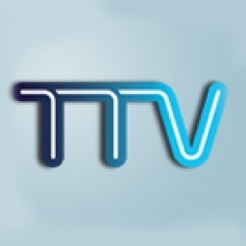 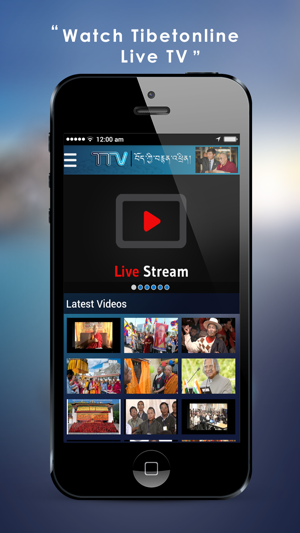 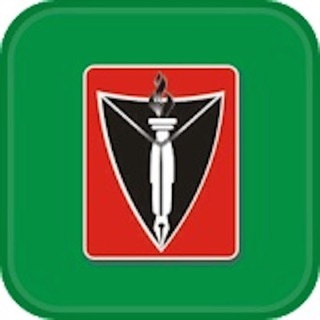 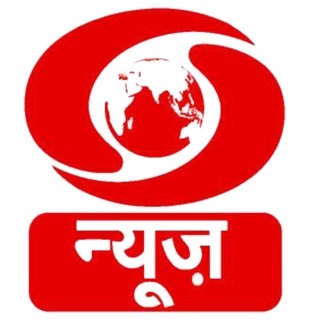 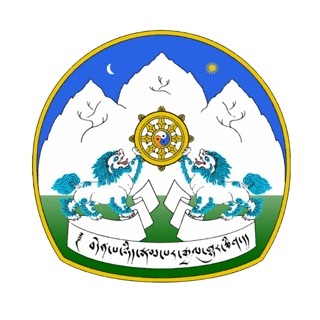 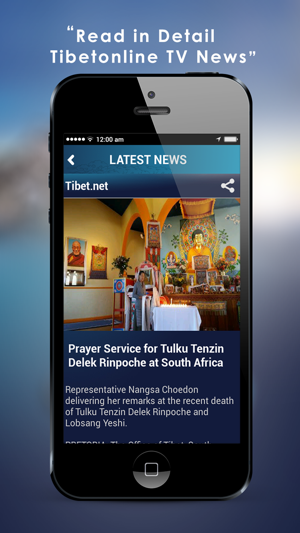 Central Tibetan Administration's Tibetonline TV Official App brings you the latest News & Videos from www.tibetonline.tv . 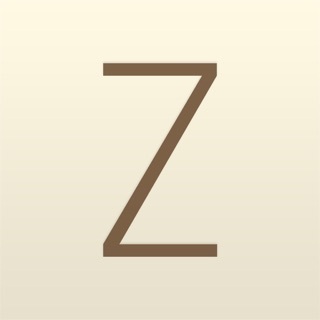 Thank you for such a great app. 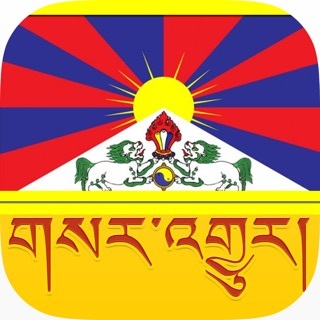 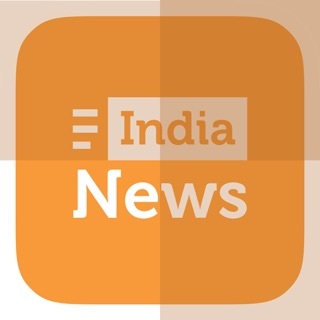 n it's really useful for all of us but if all those news is Tibetan language then it's far more better.